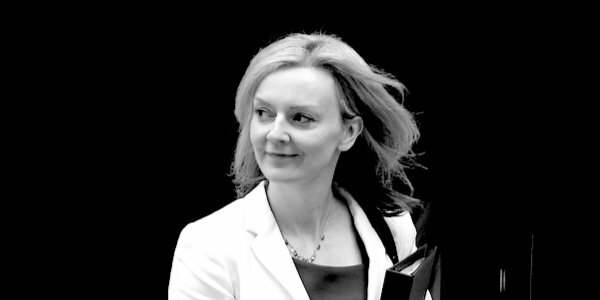 LIZ Truss, Chief Secretary to the Treasury, gave one of her memorable speeches to female entrepreneurs and founders in 11 Downing Street on Monday. She was not happy about a report which revealed that the majority of venture capital money in the UK was given to all-male teams. Except that it’s not the whole story, as Caroline ffiske dramatically exposes for TCW here. With a small amount of checking (she does have a researcher helping in in the Treasury, doesn’t she?) Ms Truss could have found out – as easily as Caroline did – how many female teams or mixed teams applied for the capital. The answer is 5 per cent, approximately the same number as get funded. But let’s not let facts get in the way of the argument, not even if you are Chief Secretary to the Treasury. Could you please give more money to wimmin? Just because they are wimmin. I’ll be keeping my money, thanks all the same, but I’d like you to give yours away irrespective of the return.